The Broadlink RM2 RM Pro is an universal remote for you to control infrared / RF appliances through your smartphone ( IOS & Android ) . 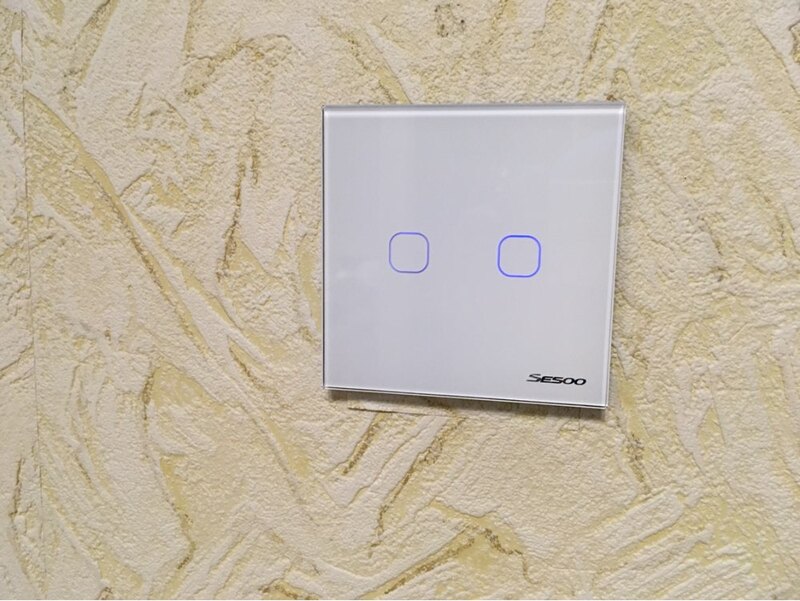 Users can control the appliances anywhere at anytime once they can connect mobile internet (Either Wifi or GPRS). Except controlling appliance directly, users can also preset scheduling, theme so that appliances will turn on / off automatically under different themes. For example, you can create a “presentation mode” so that consecutive actions (E.g. Close the curtains→Turn on the computer→Turn on the projector→The projector switch to the particular channel) will be taken at 9a.m. everyday. 1.Support all IR controlled devices such as TV, Air condition, DVD and etc. 2. Support 433MHz and 315MHz frequencies. 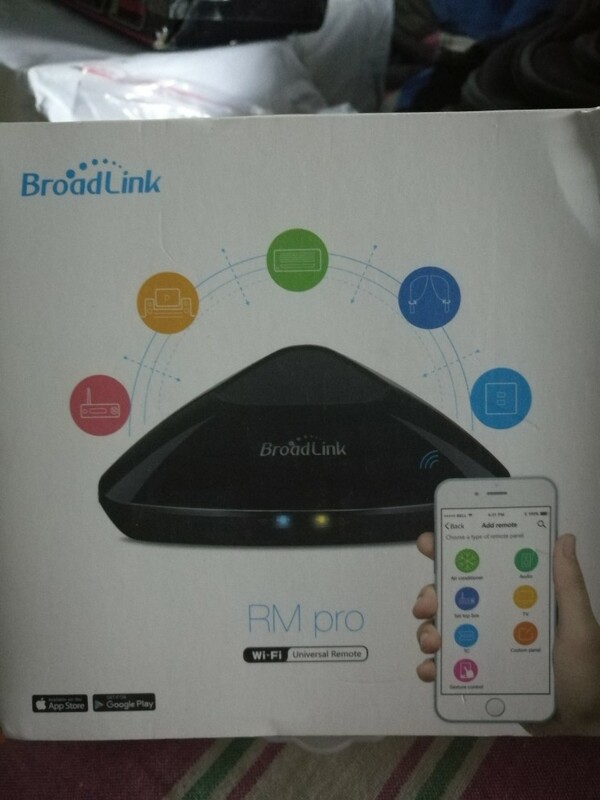 1.Q: Why choose BroadLink RM MINI 3 WiFi remote control? Mini3 (black beans) are intelligent infrared remote control, matching and control the infrared remote control such as TV sets, air conditioners, audio equipment. The uniformity of the indicator programme better, infrared remote control more stable performance. 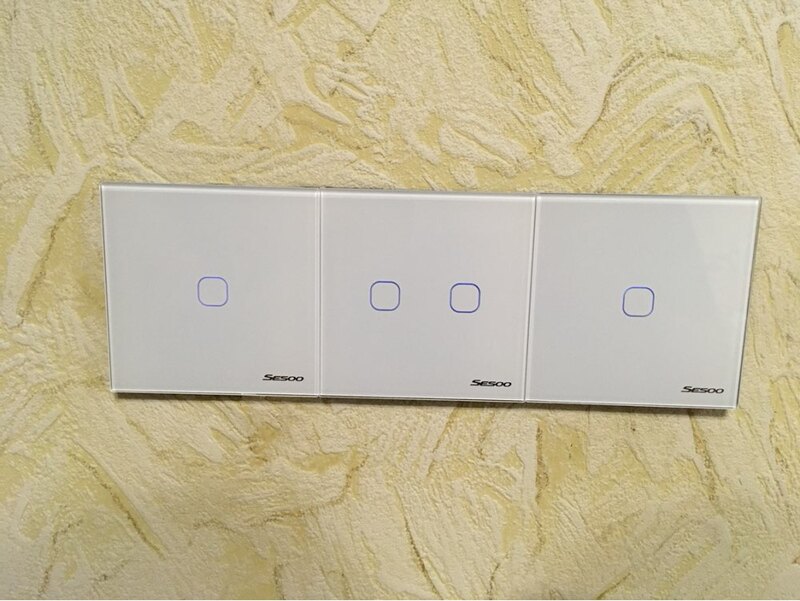 RM Pro intelligent IR RF remote controller, in addition to support for infrared remote-control devices, also supports volume electric curtains, door, radio frequency RF remote control devices such as lights, so RM Pro cost more than black beans. 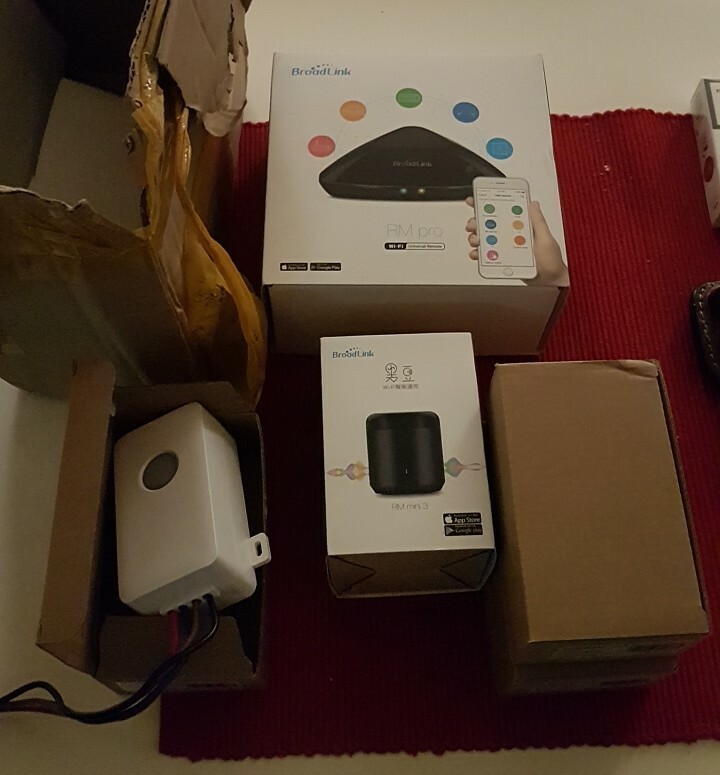 3 Q: Each package contains power adapter? 4 Q: Black bean intelligent remote control how to use Wi Fi ? This is my third broadlink RM. Very happy with the product. iOT is very inexpensive using RM. 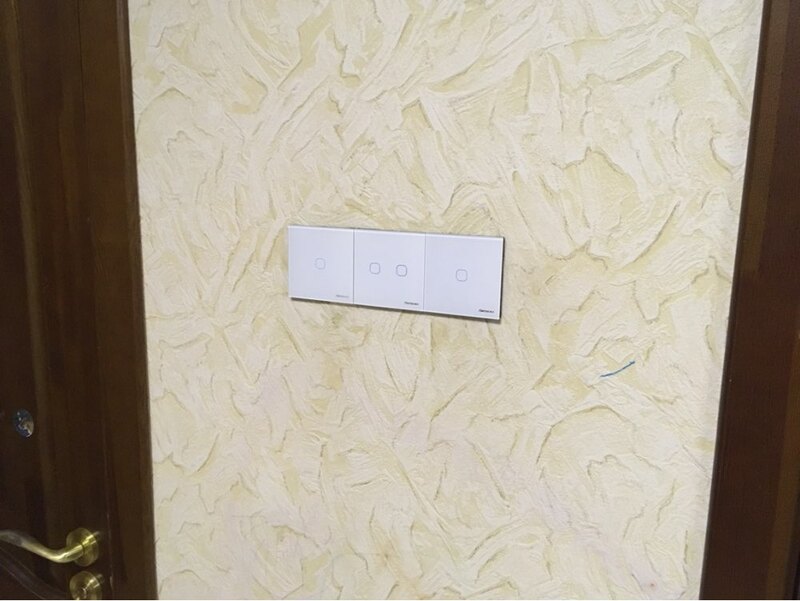 I control our aircon, electric fan, TV, home theater, lights, robot vacuum, doors, etc. with this device. We even switch on/off or set our appliances using voice command via google now with our native language. We're having so much fun controlling these things, automating everything (timers) even ordinary devices, all because of broadlink RM. Seller is OK, price is cheap. I bought my first 2 RM from another store, but this is more understanding and replies fast. Buth vers ion discript answer from almost no english english version of the sending and supplier. Fits the description. the quality is good. delivery fast. gregarious salesman. I recommend the store! Amazing and fast store. Ordered 01/06, arrived in Qatar 12/06. Well packaged. Definitely ordering again. It's very good. I recommend the store.